Surfing is THE local sport . Indeed, the first waves were surfed in Biarritz in the 1950’s in France. On the coast in 20 minutes from the campsite, you will find about ten “surf spots” for all tastes and all levels of practice. The beaches of Saint Jean de Luz are famous for their peacefulness and sheltered from the heavy swells, Bidart and Guéthary offer terrible Reef breaks when in Biarritz, the cradle of French surfing, its Beach breaks are world famous. 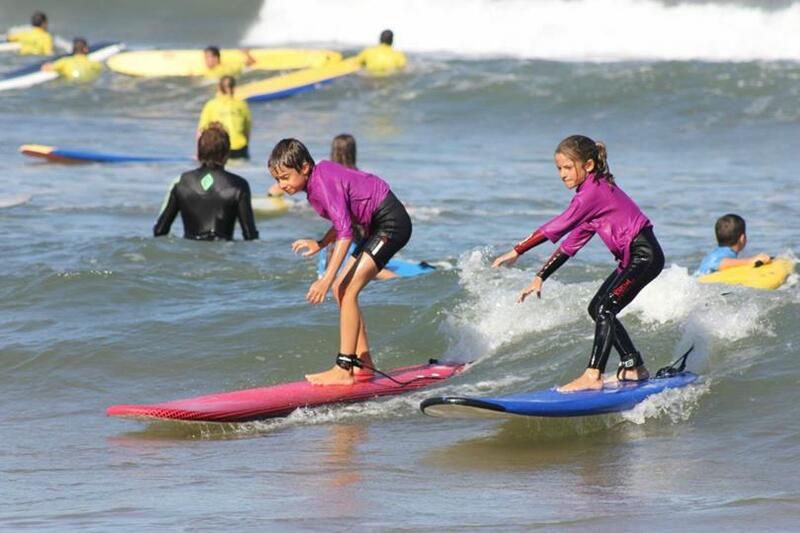 Our best partner is the Quiksilver frenchsurfschool in Biarritz. 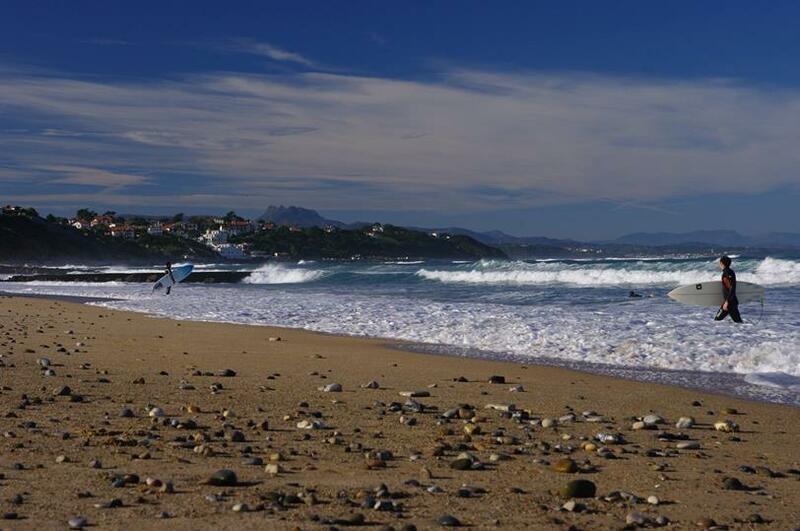 The Basque Country is the perfect destination for your surfing holidays, so get your boards ready! Have fun and enjoy a bowl of iodine while discovering our Surfing weekend during your holidays, a sensational stay guaranteed. With the OYAM campsite, you can also enjoy our heated water park just a stone’s throw from your accommodation. The beaches of Saint Jean de Luz are renowned for their calm and sheltered from the heavy swells, Bidart and Guéthary offer huge Reef breaks when in Biarritz, the cradle of French surfing, its Beach breaks are world famous. And if my child wants to surf but I don’t ? 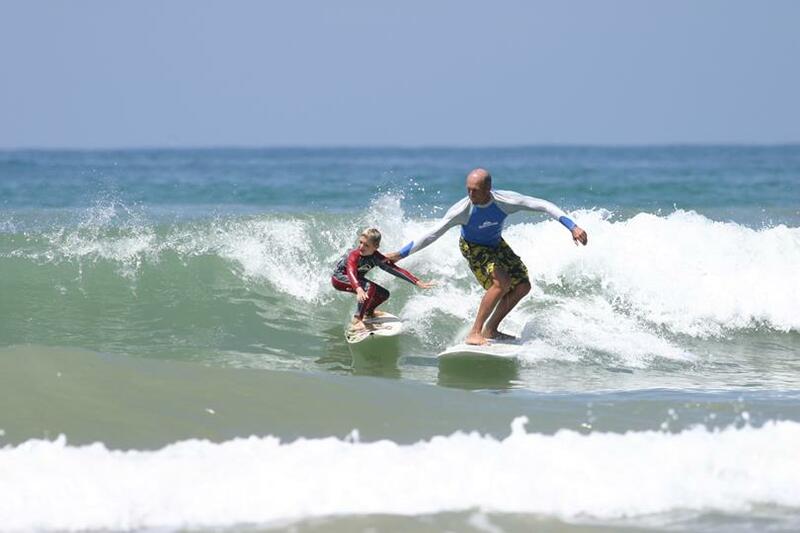 The surfing courses offered by our partner are designed for all ages and levels. The French surf school was created 20 years ago and is a pioneer in Biarritz.